Our mission is to take care of the important so you can look after the urgent. Our award winning internal communications team, create highly engaging campaigns that support business transformation, change organisational behaviours and build the employer brand. We work with some of the most engaged workforces in the world. We strive each day to engage them further in their organisations agenda. We are experts at shaping narratives, building campaigns and sharing content in innovative ways that create awareness, build belief and deliver change. We also draw on 10 years’ experience leading internal communications for major brands to ensure our creative campaigns are underpinned by a best practice methodology that delivers clear business outcomes; not to mention a cabinet full of awards. Transport For London, Who Let The Air Out Of Your Tyres? We tap into years of in-house experience to understand real business challenges and help companies identify, plan and measure strategic engagement opportunities. We help build brands from the inside out. Your employees are you most powerful marketers and we build engagement and advocacy for your employer brand and employee value proposition (EVP) from on-boarding to exit. We help your leaders articulate a compelling vision and strategy and then equip them with the tools and support to create a movement of advocates and influencers. We have a brilliant in-house creative team of copywriters, film makers, animators, designers and illustrators who come up with the magic that grabs employee attention and wins their hearts. We’re experts at gathering the insight that tells us what makes your people tick so that you can personalise communications. We create employee personas that reflect employee traits, channel preferences and barriers to engagement. 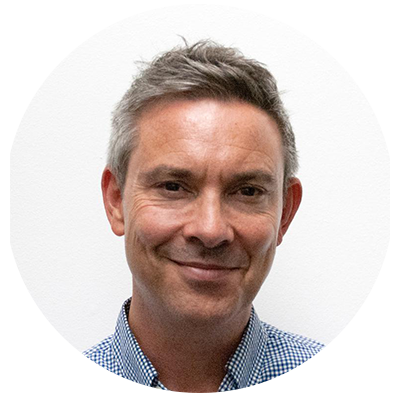 Huw’s passion is for targeted campaigns that bring brand strategy and purpose to life from the inside out. Huw has a wealth of client-side experience leading colleague engagement for major brands, including Telefonica Digital, Virgin Media and O2.